WOMEN'S SOCCER TEAM TRYOUTS IN ORLANDO — REVOLVER F. C.
REVOLVER F.C. will compete in the Central Florida Soccer League Women’s division. The league starts early February and finishes late May. The games are 11v11 and the league provides 3 referees for each game. The team will play a regular season plus playoffs. 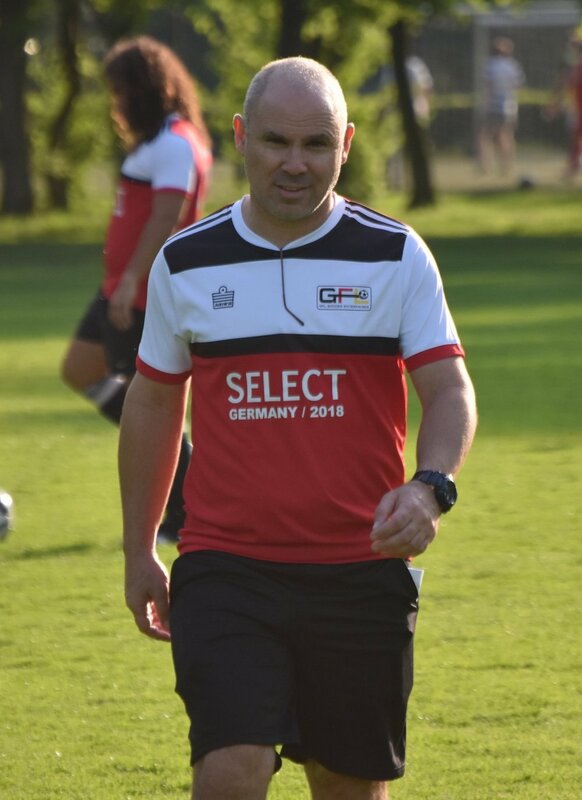 Coach Jaime has been involved in soccer for over 30 years, from playing with Elite Youth, to College in Europe, to Competitive domestically, and co-organizing International Showcases. Having played and worked with Revolver FC for the better part of a decade, his mission as a coach is to identify players' abilities & strengths to bring them together and perform their best as a team. From there, he seeks to further advance the team above their competitors to set them apart from their peers, and grow to obtain more challenging real-life & unique playing opportunities & programs. Coach Jaime's coaching style is hands-on & verbal, instructing by example, side-by-side with players, with the highest of expectations for each individual and the team overall. The tryout will consist of a short warmup up, a quick technical section, and the main focus of the session will be on small and full field games. We will also evaluate the players on sportsmanship and ethics on the field. *Players with High School Varsity and Competitive Club Soccer or higher level experience are welcome to try out.